The weather is finally getting bearable, so that makes this the perfect time to ride with Miller Ferry to Put-in-Bay. Thanks to Miller Ferry, my family and I were able to visit Put-in-Bay in order to facilitate this review. This is the second year we’ve ridden with Miller Ferry and visited South Bass Island. It is such a fun place to visit, and the best way to get there is by riding with Miller Ferry. Miller Ferry has the lowest fares to South Bass Island. You can visit their website to see the schedule and fares. 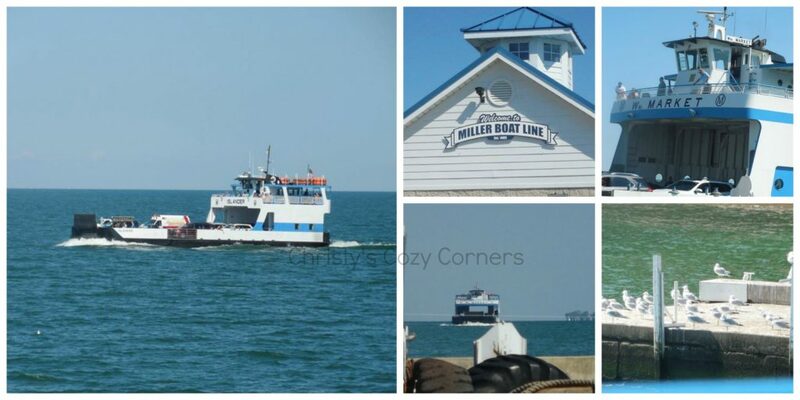 It is so easy to get to and from Put-in-Bay by riding with Miller Boat Line. During the summer they leave every half hour and during the spring and fall you can catch the ferry every half hour to hour depending on the time of day. The next time we go, I’d love to go in the fall when the leaves are turning. The best way to get around Put-in-Bay is by golf cart. Though you can take your vehicle on the Miller Ferry, if you are not spending more than a day on the island, you’ll want to leave your car behind. 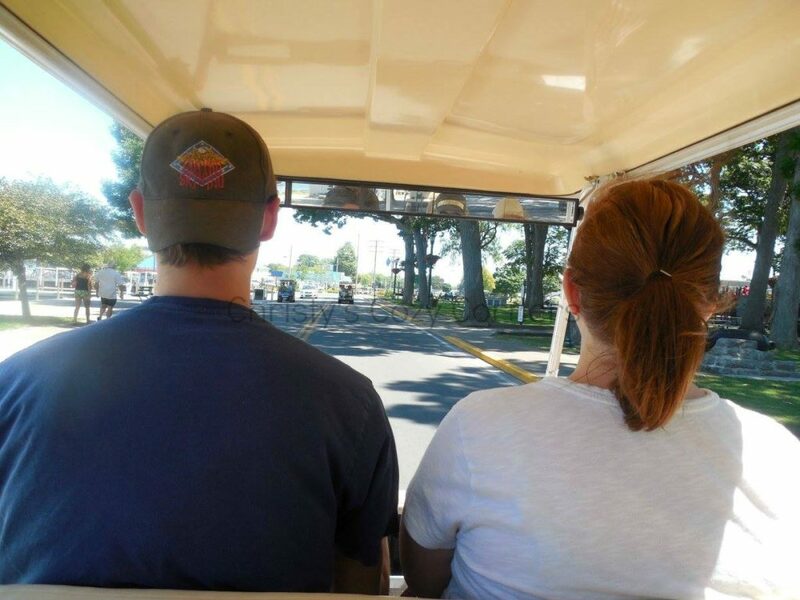 E’s Put-in-Bay Golf Carts is conveniently located at the top of the hill to the right when you get off of the ferry. Though the island isn’t huge, you definitely don’t want to walk everywhere. They’ve got golf carts of all sizes on the island, so you’ll be sure to find one to fit your family and friends. 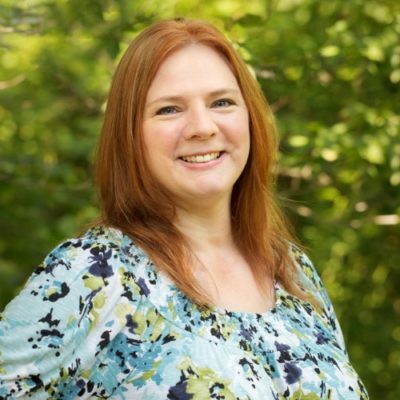 There are always fun events going on in Put-in-Bay. If you happen to go on a day when there are no major events happening, there is still so much to do in Put-in-Bay. We were provided with tickets to Perry’s Cave Family Fun Center, so that is where we spent much of our time. If you’re with your family, you’ll want to add this to your to-do list. 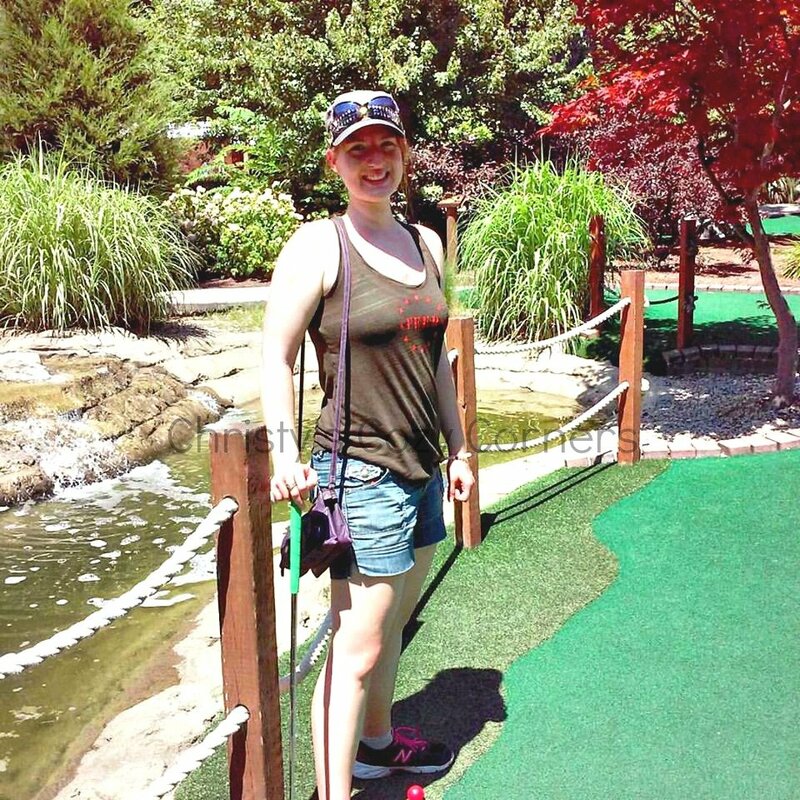 It was so hot this trip for us, that we only played half of the miniature golf course, but the last time we went we did the whole thing. It is a lot of fun! My dad and my son really love the antique cars at Perry’s Cave Family Fun Center. 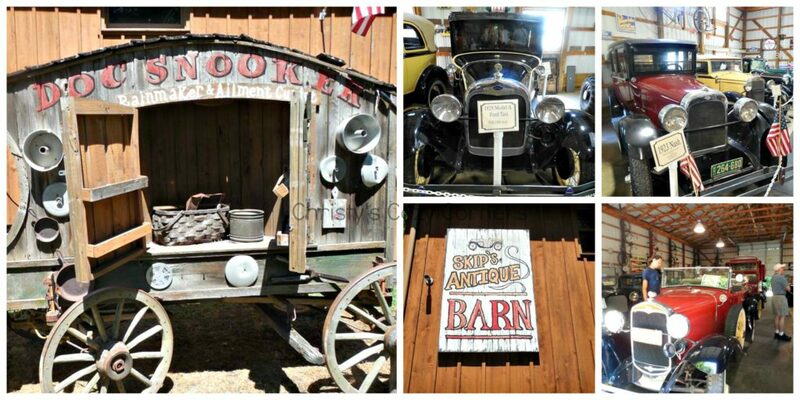 It is really neat looking at how old the cars are and reading a little bit of history at the same time. 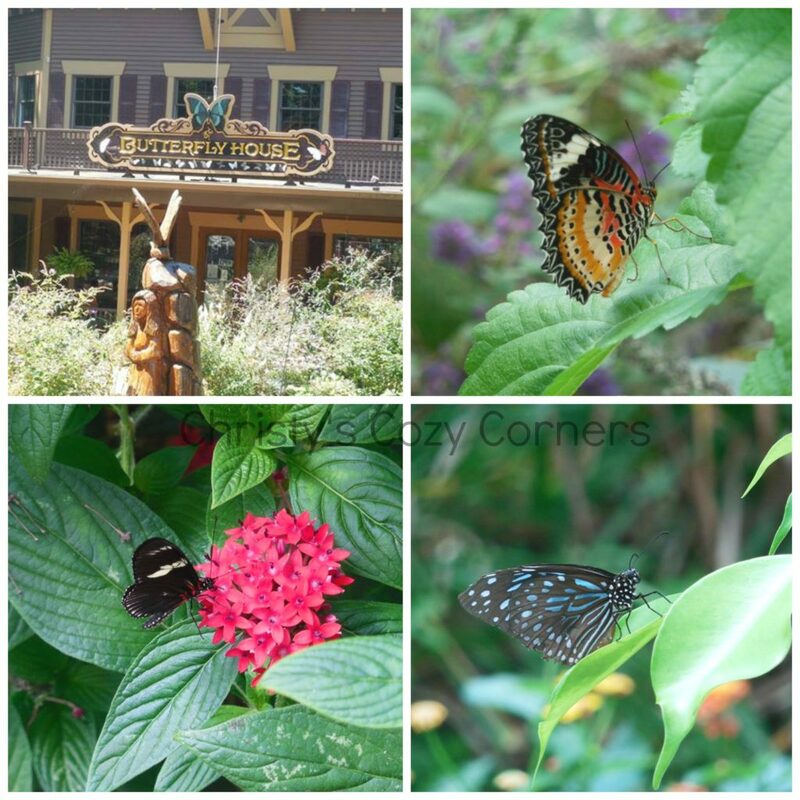 One of my favorite things to do in Put-in-Bay is visiting the butterfly house! The butterflies are so beautiful, and it is really peaceful in their habitat. The gift shop is also really pretty with lots of fun items for the whole family. Put-in-Bay is such a great place to visit, so be sure you plan your trip soon! Be sure ride Miller Ferry to get to Put-in-Bay, and check out all of the sights! So much to see and do and fun for all ages. Definitely on our list of places to see! Thanks for sharing your experiences.